In recent posts I have been talking about the Sami, a people who traditionally inhabit the northern areas of Norway, Sweden, Finland and a small part of Russia, and their history, culture and involvement in reindeer herding. Now I would like to look at their involvement in tourism. Indigenous control is an important factor when considering indigenous tourism, these control factors include limiting tourists use and access when regarding time and place. 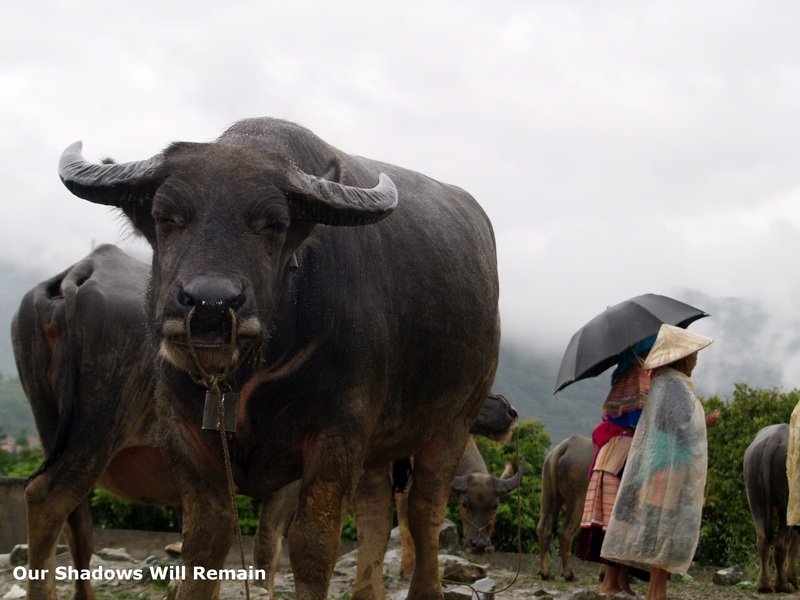 These limitations will allow the indigenous people to retain some control over the development of tourism but to also develop sustainable tourism. Many western tourists are looking for authentic experiences among the Sami people, their primary motivator for travel is authenticity with the possibility to develop a personal and semi-spiritual relationship. 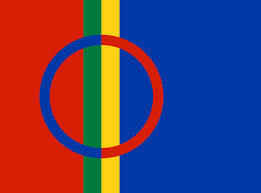 There is often difficulty when discussing tourism relating to “endangered cultures” such as the Sami. If the development of tourism causes discomfort amongst the Sami it could lead to problems but on the other hand attractions without some commercialisation would attract hardly any visitors. For this reason and because the Sami have assimilated into modern society visitors are often offered staged attractions. Even with the risks of tourism development many Sami are attracted to the idea of tourism, especially when it is becoming increasingly difficult to make a living from traditional methods such as reindeer herding. Sami people who have adjusted to the role of tourism are able to combine tourism with reindeer herding. This allows the Sami to spread information about the Sami and their culture to visitors. Consumers are increasingly looking for new experiences and adventure outside of the ordinary products and services. Stories can help to improve the power of experience and can complete a service or product by giving it a deeper meaning and a more memorable experience. These stories can come from historic happenings or inspired by myths from the Arctic nature, local culture and finally the traditions and beliefs in Finnish Lapland. Being able to use these stories in tourism in a creative way while presented in a suitable place can lead to authentic experiences. Foreign visitors come to Lapland in order to experience new cultures. By being offered information and traditions based on cultural heritage can help create an experience that exceeds the customer’s expectations. There is a tourist demand for tourism involving Sami culture that may even grow in the future. Sami culture is fragile and tourism may jeopardise the indigenous culture and harm the environment in which the Sami live. It is important to remember that Sami tourism does face some challenges and with an increased research into the opportunities and risks they will be able to develop a flourishing and sustainable industry for both host and guest. For more about indigenous cultures you can see my posts about Australian Aboriginals and their role in tourism. I can take absolutely no credit for the following poem. I once read it in the book Kiwi Tracks and it has been with me ever since. Cathy does an excellent job of summarising the best and worst parts of staying in a hostel in a humorous way. I am sure some of you travellers out there will be able to associate with this poem in the same way I did. It’s a world-wide conspiracy, that’s what I claim. Then turns on the lights ‘cause he cannot see. And he steps on your arm when he climbs in his bunk. And when they run out, it’s your milk they drink. They sprawl on the sofas so there’s nowhere to sit. Consideration? Hell, they don’t give a … ! Keep every item in a different plastic bag. We’re all considerate and we are not to blame. So who is this group which disrupts hostel life? Who stirs us from dreams and causes such strife? They’re all on the payroll of our mums and dads. There is no real cure. Do you have any other travel poems or stories that you have read or heard during your travels that you would like to share? Everyone loves to travel in some way or another, whether it is in our home country or aboard a large amount of us do it. It helps us grow as people, understand why we are here and how the world works. We learn through our adventures. It’s not just the places we visit when we travel that affects us or inspires us, its everything that comes along with it. I can be inspired by something I hear, read, taste or see. They all define the trip that I have made and more importantly these experiences define the person I have become. Everything I have done in the past affects the decisions that I will make in the future. We open our minds when we travel. Try things that we would never have tried before. We go further to have new experiences and seek out the unknown. Each day traveling can be worth a thousands days at home within our routines, and most of us count down those days until we can escape it again. These experiences in their whole lead me towards a future so far unspecified. And that is what this blog is about. What inspires us to travel, visit new places and experience something completely different.